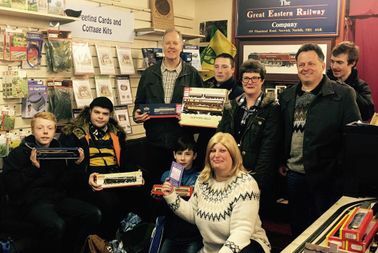 Model railways are not just exclusive to children; both young and old can get hours of enjoyment from collecting models, laying track and running trains on their railways. Whether you prefer steam or diesel, days-gone-by or modern-image, there is something for everyone. Specialising in OO and N gauge modelling, Great Eastern Models offers a comprehensive range of ready to run locomotives, rolling stock, scale building, scenic products and accessories. Large stocks of both new and second hand railways for sale and model railway collections always wanted for part exchange or cash. Pre-orders can be taken for any models due to be released. Friendly family-run store selling at internet prices. All the service - none of the hassle. The shop has a dedicated seating and model planning area, where tea and coffee are both served. 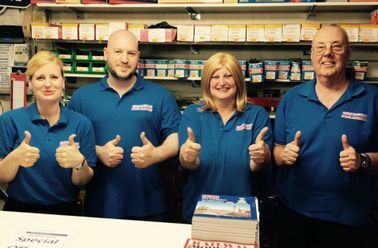 Demos and kit building demonstrations are held regularly – please see in store for specific times and dates. A customer notice board displays all of the local and national shows and events and you are also welcome to bring in photographs of your layout to be displayed. A 10% discount is offered to various club and organisation members on the showing of a valid membership card. For further information, or to get in touch with us today, please call the number at the top of the page. 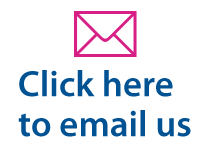 Alternatively, you can get in contact with us by filling in the contact form with your details and query.